We’ve all suffered listening to presentations bloated with data. Sure, numbers need to be communicated and assure credibility. Yet a tsunami wave of data creates another danger—increased risk of boredom and audiences checking out. 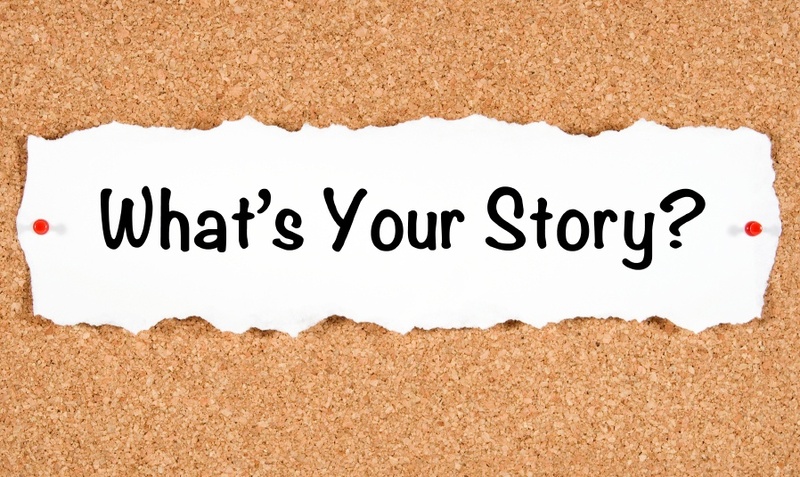 One surefire way to engage an audience is strategic use of stories. Whether for a ten-minute update, an hour-long talk to colleagues or a conference presentation, stories increase retention, and set you apart from the crowd.